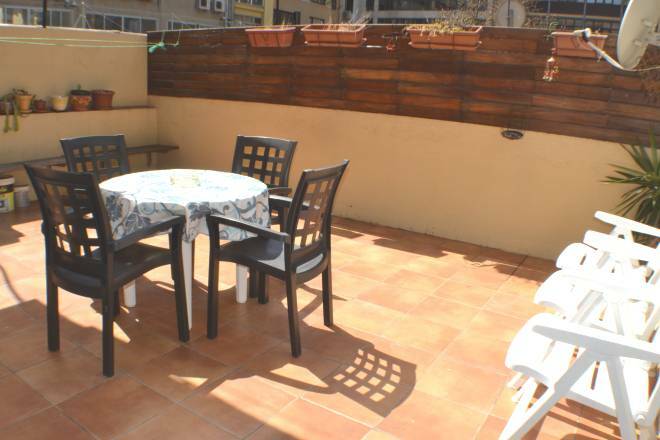 Plaza Real 3 (11.-18.10): "The apartment has an excellent location. 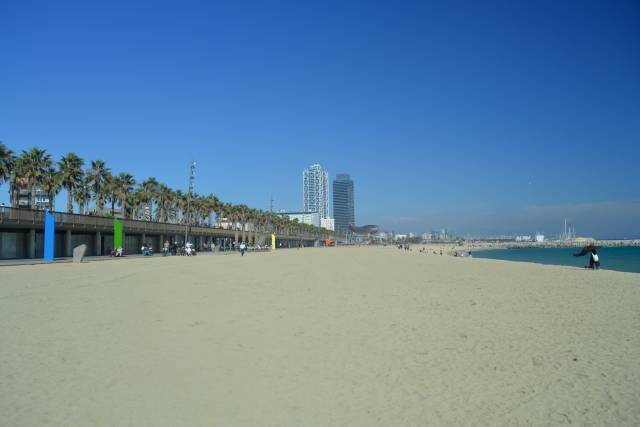 We had a great time in Barcelona, and were very happy with the service provided." Dear Klaus Great apartment (Barceloneta Beach), efficient and friendly service, making for a very enjoyable stay in Barcelona. We have recommended you already. Many Thanks. Hi Klaus, Thanks once more for organizing everything for us and for the good service. All apartments were good quality and our staff was very pleased and envied by friends who did not have as good ones. I am happy to recommend your services if needed. Athome are an agency renting apartments throughout Barcelona, and I recommend them for their friendly, professional approach. 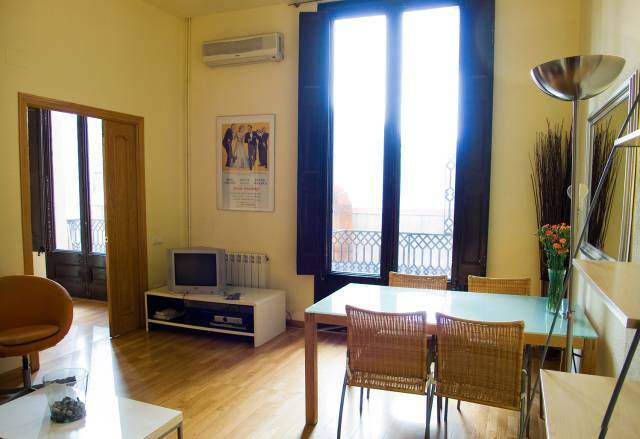 That, and the fact that they located the perfect apartment for us, just off Plaça Reial but with the bedrooms not facing the street. We were delighted to be able to sleep comfortably without the usual noises waking us early, as has happened in every other place we've stayed in Barcelona (regular visitors!). Can I pass on my compliments on your flat. It was very nice, clean and tidy, everything that you would require, and as described on the website. The 2 huge sun terraces were excellent for breakfast in the morning, and a cool refreshing drink in the early evening! 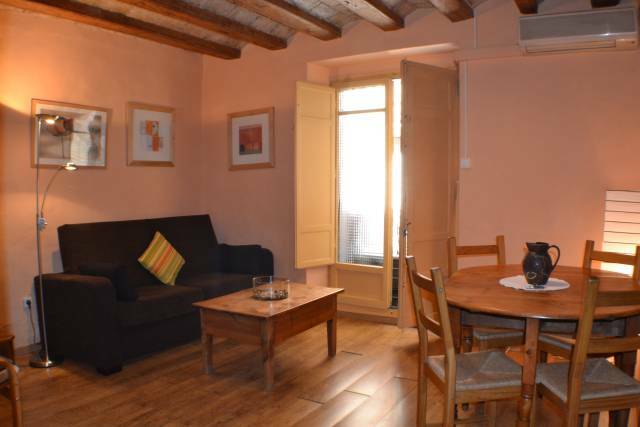 The location to was excellent with easy access to different areas of the city and literally 2mins from the metro. It added to a very exciting and enjoyable visit to Barcelona which is a great place and we will definitely be back!....Alison & Frazer, Glasgow, May 2005"
I just wanted to drop a short note to say thank you. We had a lovely stay in Barcelona. The apartment, as well as been in a great location, was very comfortable with all the creature comforts supplied and had plenty of space for the kids to play. Thank you also for helping us with all our luggage and prams. Thanks again. Victoria P.
Thank you ,Claudio, for the efficient and friendly way that you handled my recent booking. 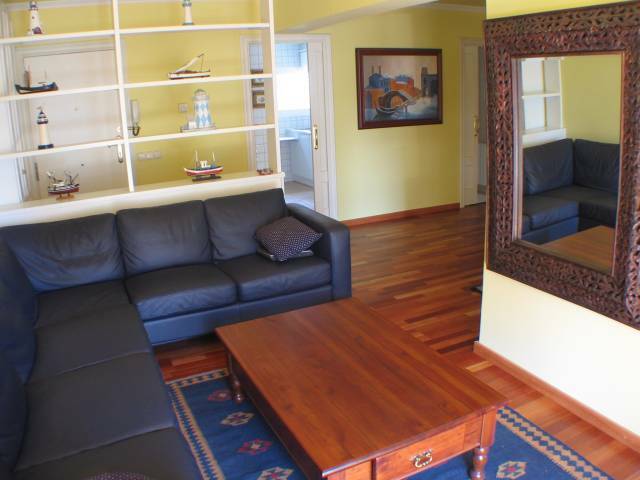 The apartment inPlaza Real is ideally situated and was well equipped and very clean. I have already recommended your company and hope to do business with you again. I booked this apartment for 6 girls celebrating a birthday it was ideal as I find hotels very cold, impersonal and its hard to get the best out of a weekend when you are all in separate rooms. The apartment was much better than I was expecting very clean and so central just off The Plaza Real. Even though the location was just off a very noisy and busy Plaza the apartment was at the back of the building and very quiet which allowed us to get some sleep when we needed it!!!. The apartment was very clean and full off all modern appliances including a much used DVD player which we played our music on in preparation to going out, each bedroom was a good size and as we had a very spacious living area we were never cramped. 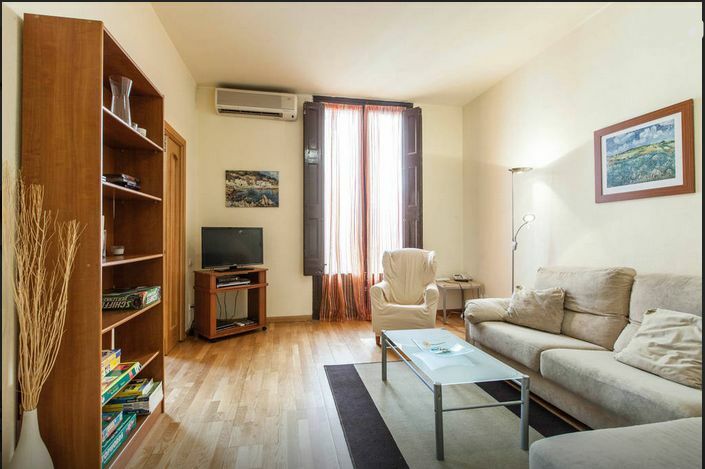 I would highly recommend this apartment to any groups wishing to be in the centre of Barcelona, whilst wanting a peaceful place to sleep. Hope you are both doing well! I am just emailing you to thank you both for a very pleasant stay. The accommodation was fantastic, very clean, very comfortable and it really made our stay very special. 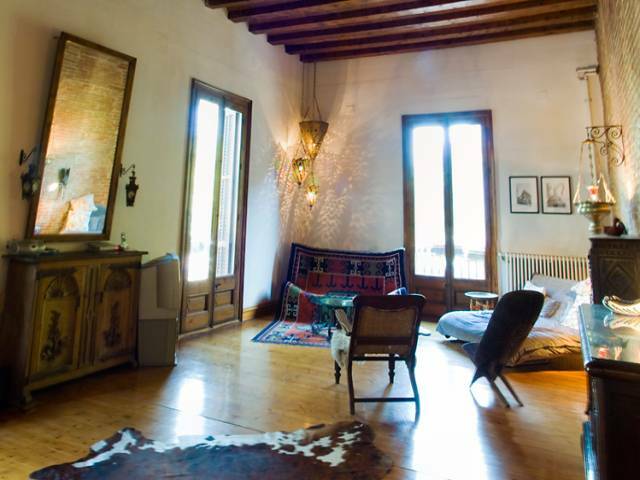 I have not only recommended your accommodation to my friends and family but I have also published a review on the internet on how impressed I was on your accommodation.Thank you for a great experience and I will hopefully contact you in the near future regarding accommodation in Barcelona. Stayed in Real Plaza, perfect location, great apartment. Cosy, spotlessly clean and fully equipped with evertyhing we needed. Would recommend this to anyone going on a city Break.